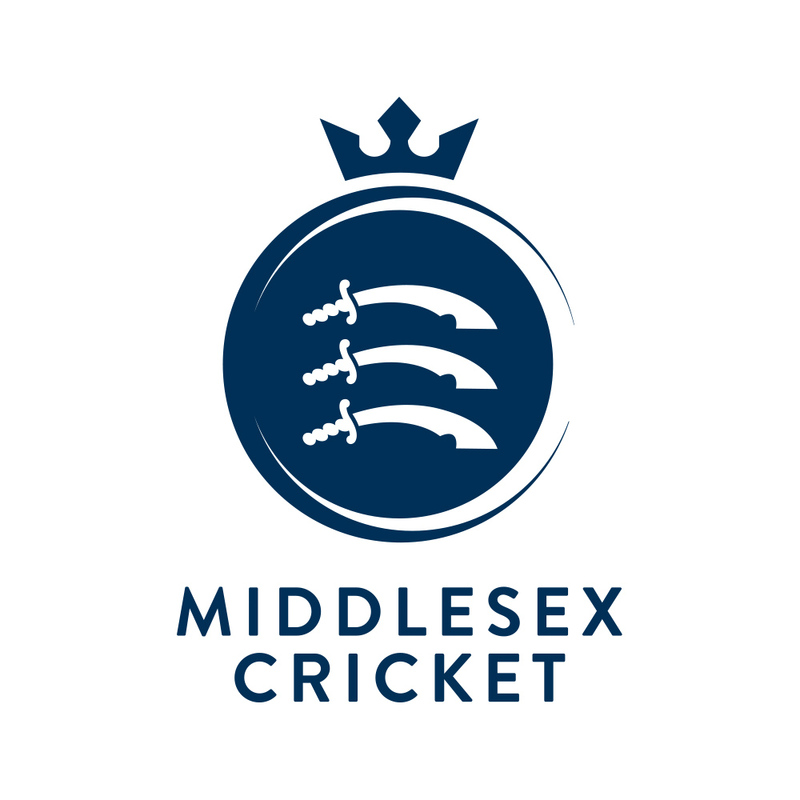 Middlesex Cricket is today delighted to announce that four of the club’s core players have put pen to paper on new agreements, with Stephen Eskinazi, Nick Gubbins, Tom Helm and Max Holden all signing new long-term deals. In the week that Stuart Law was unveiled to the UK press, having taken charge at the club just a fortnight ago, nine players have now committed their long-term futures to the club. 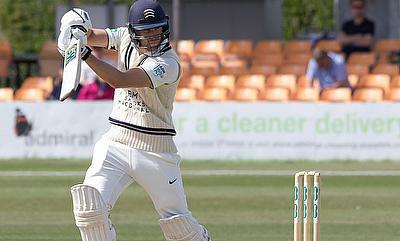 Eskinazi, who finished last year as the club’s leading first-class run scorer and on top of the batting averages played in all but two of the club’s fourteen Championship matches in 2018, whilst Holden, who finished as the club’s third highest run-scorer, averaged just over thirty and missed just one Championship game all term. Injuries saw both Gubbins and Helm side-lined for parts of the 2018 campaign, although in the nine first-class matches he did play Gubbins hit 585 runs at an average of over 34. Helm endured a frustrating year – missing all red-ball cricket from May onwards, although both are in winter training with the Middlesex squad now and will head into pre-season fit and ready for the start of the 2019 campaign.